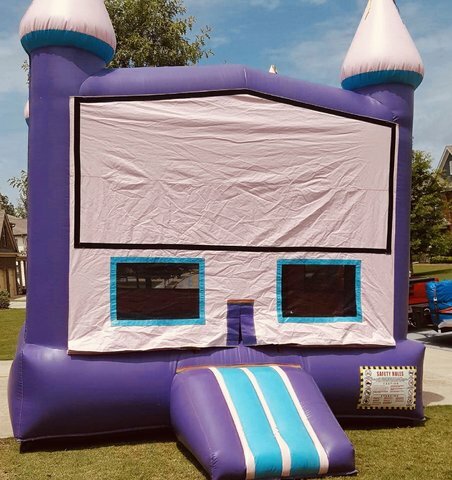 This purple colored castle bounce house will keep your kids having fun for hours. A great choice for any event. This bounce can be themed for most events.